Didn’t the psychic warn her she that she would be indicted? The problem isn’t that Democrats are amnesty-supporting, race-baiting politicians. The problem is their supporters really don’t care. 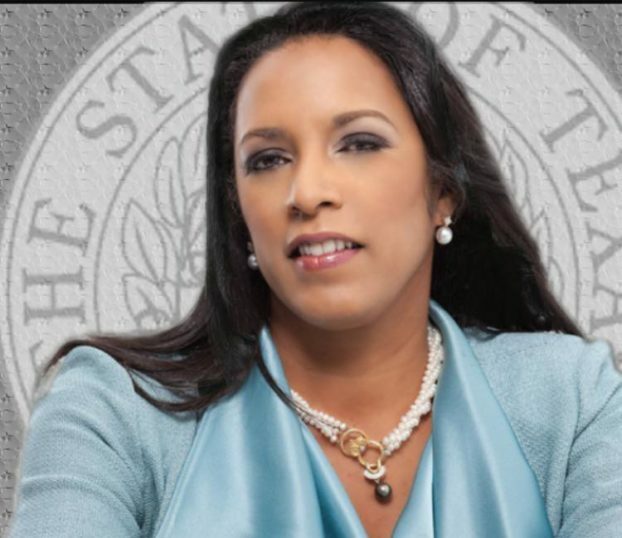 TGP: Texas Democrat State Rep. Dawnna Dukes is facing corruption charges; her trial is set for October 16th. Travis County prosecutors claim Dukes showed up to the Capitol impaired, hid a cell phone from investigators and spent over $51,000 on an online psychic. Dukes apparently used her own money for the psychic; the court documents do not indicate that she used taxpayer money. According to the filing, Dukes paid an online psychic $51,348 from December 2014 to January 2016, totaling nearly $1,000 per week. • Was absent for roll call 65 percent of the time during the 2017 legislative regular session, and 36 percent of the time in the special session. • Agreed to a contract with the Austin school district for her company, DM Dukes and Associates, to provide business evaluations but subcontracted the work to a consulting firm. The district paid Dukes $514,224 from May 2015 to March 2016. • Arrived late to court settings on June 30 and Aug. 21. Judge Brad Urrutia threatened to hold Dukes in contempt if she does it again. • Failed to submit in a timely fashion both a campaign finance report before the 2016 election and a 2017 personal financial statement. She was fined $1,000. Dawnna Dukes is a TWELVE TERM State Rep. The longer these swamp creatures are in politics, the worse they become. If Dawnna Dukes held a job in the private sector and showed up to work impaired or decided not to show up 65% of the time, she would have been fired long ago.